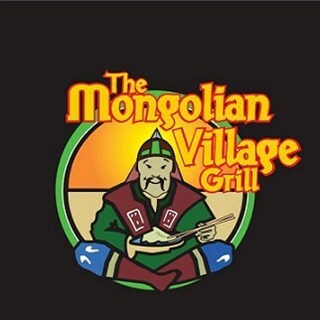 I have been to the Mongolian Village a few times in the past. The service was always very good. I recommend that if possible a water jug be left at the tables, or use larger glasses. The food is very good! I will definitely return! Same great atmosphere, and we really like the new changes (i.e. moving sauces to other side of food bar). Owner/Manager David was very accommodating and clearly proud of the establishment and its potential moving forward. Excellent food, fresh ingredients, lots of options and cooked perfectly. We will be visiting again soon hopefully. We are impressed, the food was delicious and the service was perfect. We are preparing a huge group gathering for the end of each month so you will see us again ! Was very good... will return. I didn't realize the restaurant closed at 8:30 pm. Sorry we were slow to leave. Have there been staff changes? Great concept and wonderful service! We had a male server - he was courteous but we had to wave to him several times to get his attention for drinks, desert menu and to pay the bill. Otherwise all was good! I will be back. The food is awesome! We love going here with friends or as a date night! Service was great, food tasted great and I appreciated the precaution of the kitchen in regards to my peanut allergy. 1st time here. Food was good and the service wad great. Food was delicious and quick, as always. Always way too expensive. 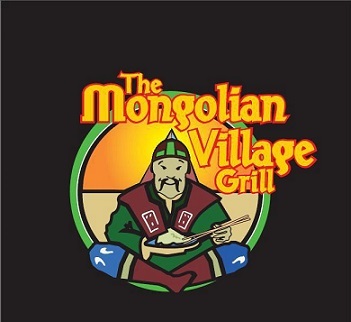 I can rarely afford to eat at The Mongolian Village... Forget bringing my kids. I'd go broke. Not a family-budget friendly franchise. Excellent service, congenial atmosphere and most of all a wide variety of ingredients to choose from. Server was very knowledgable, accommodating  and friendly. They didn't have a record of our  reservation when we arrived. Our server was clearly too busy and under supported to attend to us properly. No one quality checked our food- I was concerned about the dumplings being undercooked because they were still pink inside and I'm pregnant. It took 40 minutes to get our bill and pay after we had finished our food. I'm not sure if there was a staffing issue, the restaurant wasn't particularly busy. The waiter barely came to check on us and had forgotten to get my dad his soup so his girlfriend had to reask for it. Unfortunately it seemed as though the wait staff was over extended and undermanned. The servers themselves were fine, and the hostess especially, but the wait to take our initial drink order as well as to take the plates away after our meal was too long.